Submit your job vacancy online in just minutes, or simply call us. As one of the leading UAE recruitment agencies, we ensure our specialists evaluate the skills, experience and corporate culture fit you require. We are 100% committed to finding employees who are the best fit for your company. Need someone today, or even weeks from now? No problem, our recruitment consultants have you covered. 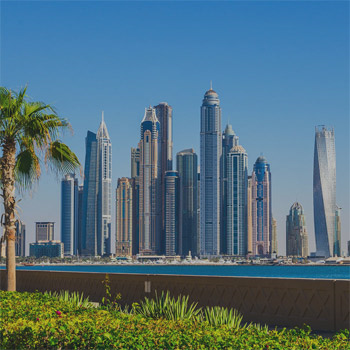 When it comes to UAE job sites, Robert Half is known for finding and delivering a selection of highly skilled professionals, and our recruitment specialists can offer you a range of options to help find the right fit for your company. Wondering how to make the most of your hiring budget? There is no cost until you hire, so let’s talk. 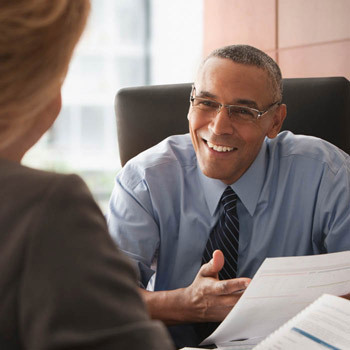 Finding candidates who are just the right fit for your role is our top priority. 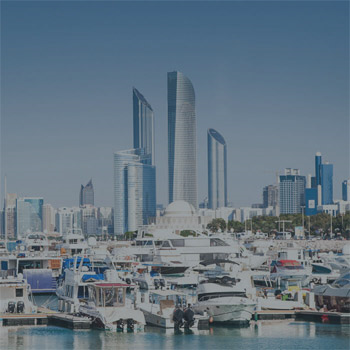 Our recruitment consultants in UAE will provide you with your choice of well-matched candidates, and our recommendations will be tailored to the nuances of your role and business. Then, once you select the best candidate, we’ll coordinate all aspects of the recruiting process, working hard to ensure a smooth start for you and your new employee. Ensuring you are happy with your hiring experience is what defines Robert Half UAE. As one of the leading recruitment agencies in UAE, we are committed to the highest level of customer service, and we back it up with a satisfaction guarantee. Our communication, expert advice and recruiting support is provided on your terms, not just during the hiring process but beyond, creating a lasting relationship with you. Quickly and easily search our open positions to find one that fits your skills and experience. We have jobs in UAE with top local companies in your area. We know you are more than just a CV or an application. As one of the leading recruitment agencies in UAE, we are determined to understand your career goals, so that we can help you find a job that is just the right fit for you.